The Office Assistant will be responsible for being the first point of contact for the customers by answering the phone, responding to inquiries or confirming appointments. Additionally, this position will be responsible for the mail and its distribution along with making daily deposits. The Bookkeeper is responsible processing the payables and invoicing for the various Companies, along with ensuring the financial integrity of QuickBooks. The Bookkeeper will also process the bi-weekly payroll and assure all related Federal and State taxes and required reporting are filed timely. Maintaining the fixed asset listing and proper inventory tracking are additional responsibilities for this position. 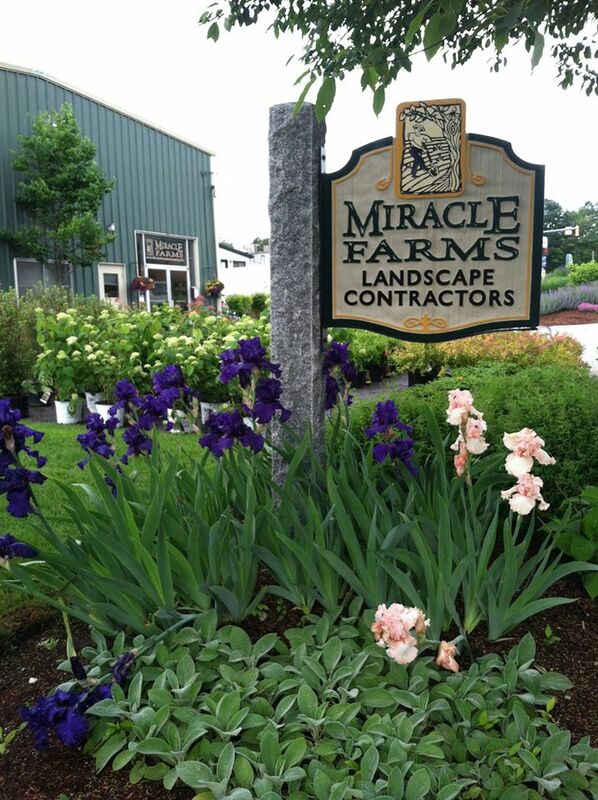 Miracle Farms provides the New Hampshire Lakes Region a Full Service Landscape and Property Management Company located at the corner of Moultonborough Neck Rd and Route 25. We are equipped to handle any job whether you are starting from scratch, revitalizing an overgrown jungle of weedy land, or simply adding a new tree or shrub to your yard. We have built a dynamic team of professionals to provide you with personalized service, and the knowledge and experience needed to design, install, and maintain beautiful landscapes for many years to come. We place a high value on the natural beauty of the Lakes Region. We give priority to the special conditions and long term needs of this environment and always consider how the resources we use will impact it. 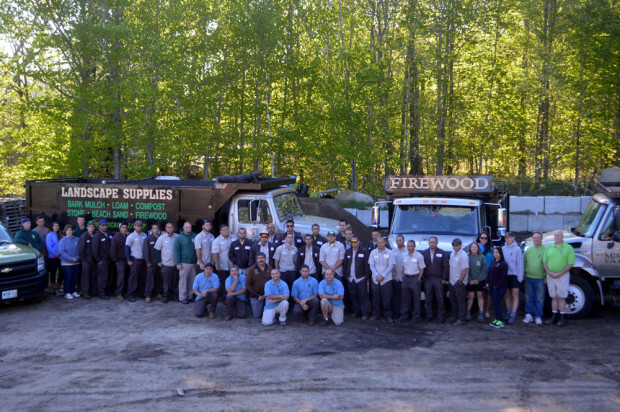 We work hard at creating beautiful, lasting landscapes and we believe that they begin with quality relationships with our clients, our employees, and our community. Our aim is to ensure that we have the best, most viable plan for a custom garden design that fits the land, your lifestyle, and exceeds your expectations. It would be our sincere pleasure to be part of your landscape project or maintenance program. Feel free to contact us with any questions, to request references, or to schedule a meeting for a free estimate. We look forward to meeting you.